Going home!! I am getting so spoiled with my visits back to Georgia - this will be the third time in 3 months! I tried to plan my visit around Mick's arrival, but I'm a little late. So ready to meet him and see my little mama, Kate! I am pumped for breakfast with these guys. And ready to do a little Easter egg huntin' with these girls. 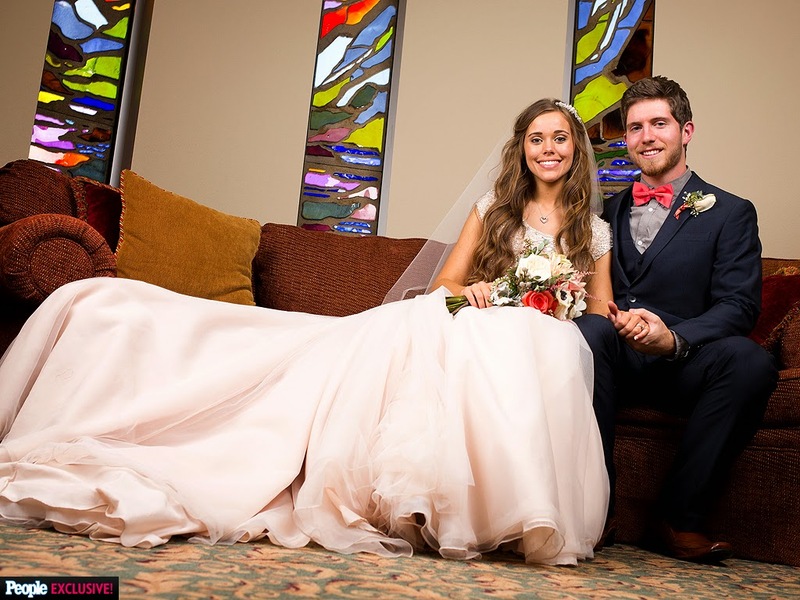 Last night was the two hour special of 19 Kids and Counting - Jessa's Wedding! While their beliefs are a little extreme, they are truly good-hearted people and I thoroughly enjoy watching their lives unfold. April Fools Pregnancies - There are so many couples out there who are going month in and month out without being blessed with pregnancy. Be sensitive to these families and their struggle. It's not a laughing matter. Read a great article HERE. Shirt - Forever 21 - $3! !